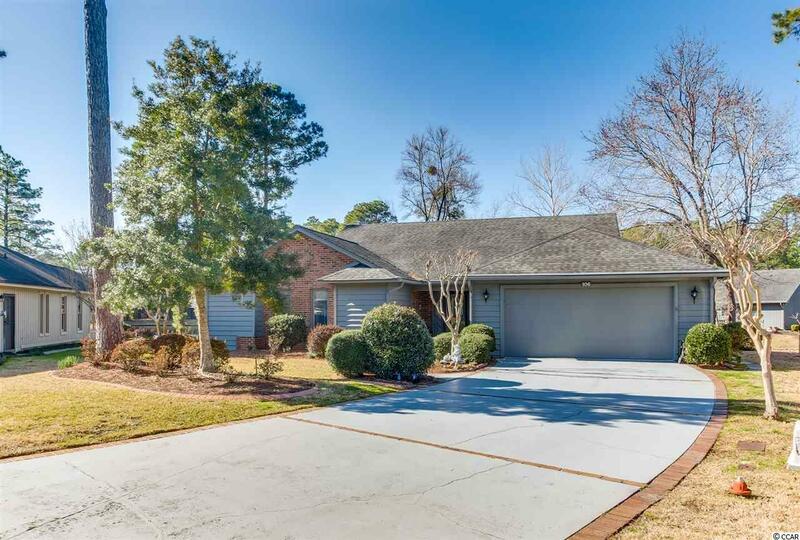 Myrtle Trace 3BR/2BA home in 55+ Community. This home has many recent upgrades and is situated on a beautiful lake lot in cul de sac. Stainless appliances, washer/dryer & window treatments, 2 car garage, deck, screened gazebo & more! A unique desirable lot on beautiful lake. A must see to appreciate. Directions: Off Rt 501 Onto Burning Ridge Rd To 4 Way Stop Sign. Left Onto Myrtle Trace Drive. After 2nd Stop Sign On Mt Drive Look For Laurelwood Lane On Right & The Next Right Is Bentwood Circle. 106 Is At The End Of Cul De Sac.